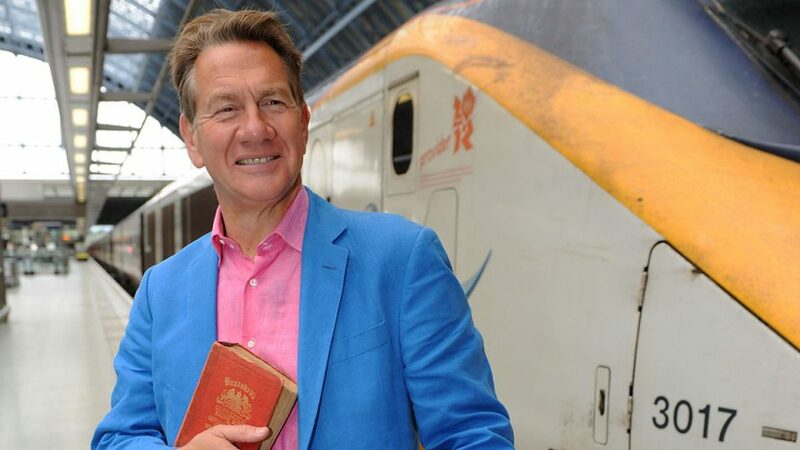 The long-running series Great British Railway Journeys, in which Michael Portillo follows his Victorian Bradshaw's Guide to discover Britain's local and railway heritage, called at Grantham in January 2015. 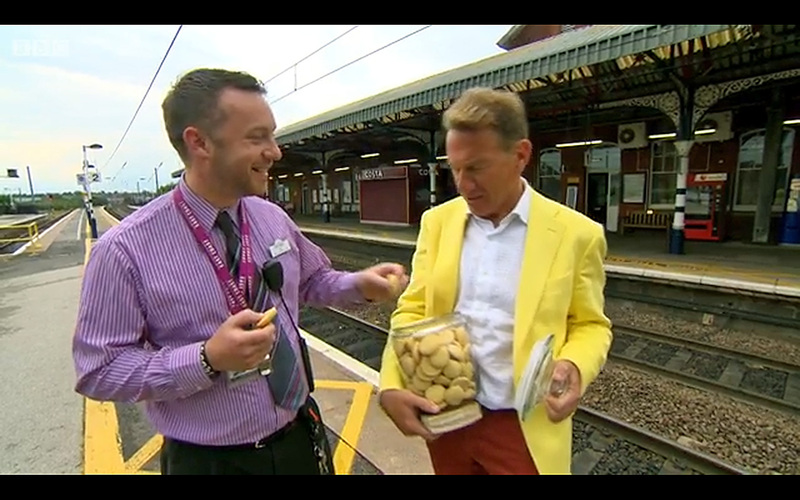 Michael Portillo shares his Grantham Gingerbread with a member of the East Coast staff at the station. The programme is repeated from time to time. Here is a link to the page on the BBC website describing the episode which features Grantham.